Your organization probably already has a crew of volunteer harvesters, connections to local farms, and a system for redistributing the food you harvest to those who need it most. We want to partner with you, bringing all the good things you’re doing to the berry industry. When you join the Berry Recovery Project, we guide your organization’s leader through food safety training and industry protocols for berry harvesting. After training, Northwest Berry Foundation can use its strong relationship with PNW berry growers to begin endorsing you to the berry industry and matching you with interested farms in your region. With ever increasing food-safety regulations and on-farm liability concerns, gaining access to commercial berry fields can be difficult and time consuming. 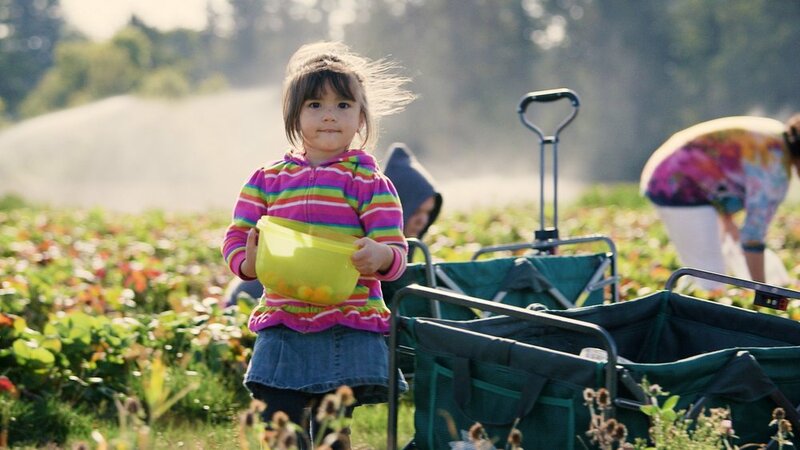 As an official Berry Recovery Project partner, your group will have more credibility with berry growers, so you’ll spend less time searching for berries to harvest and more time doing the work you love - rescuing food and sharing it with neighbors who need it. Contact us if you’d like to learn more about joining the project.